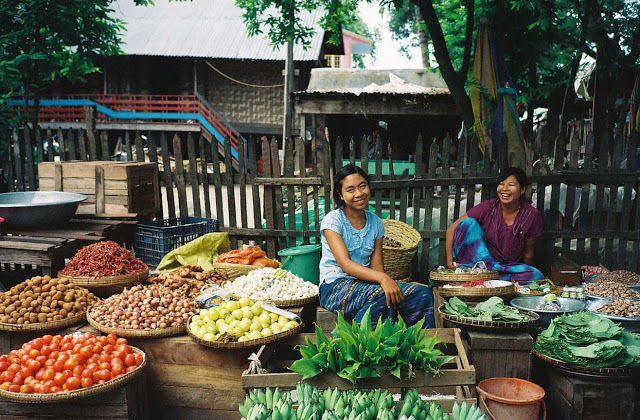 Explore Myitche – a typical Irrawaddy River village. Visit Pakkoku – land of fields growing tobacco, cotton, chili and peanuts. Opportunity to see Thanakha Market and cheroot makers. 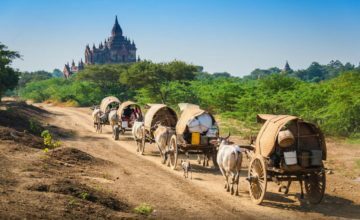 Private Bagan day tour to Pakokku, the land of traditions, is perfect for visitors who want to explore the countryside and rural areas of Bagan. 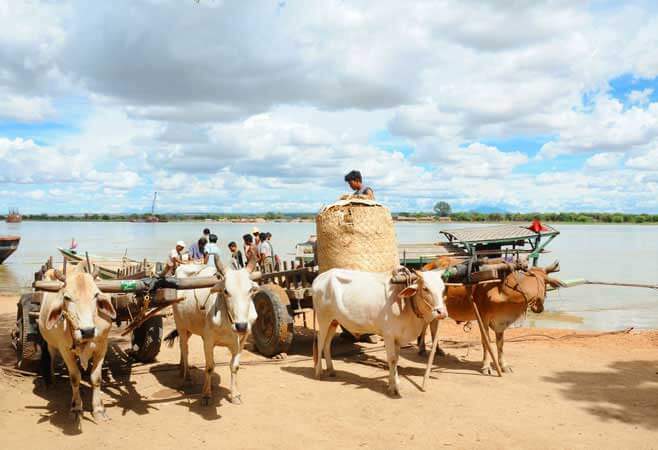 After few tours to visit temples, we recommend you to discover the local villages along Irrawaddy River , discover their water life and different culture. 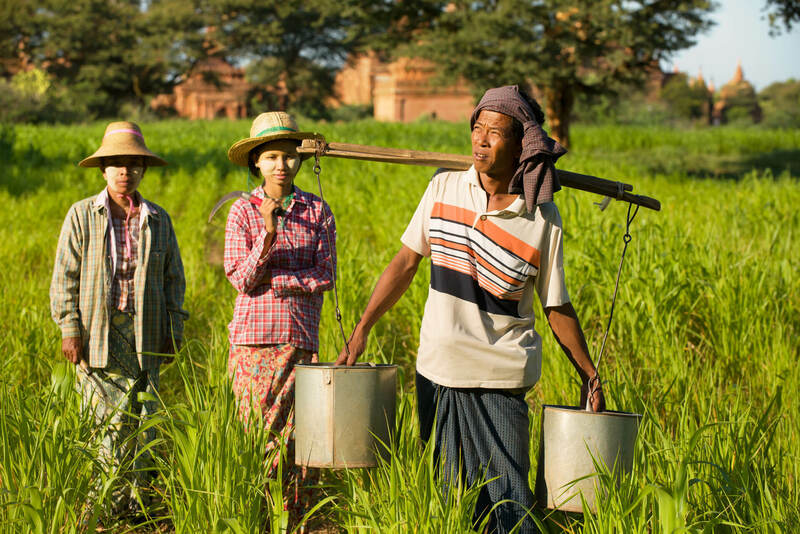 Our guide will introduce you the highlights of agriculture in Bagan. This morning your guide will greet you at the hotel. The first portion of our journey takes us to Myitche. We will stop for a visit at the morning market. 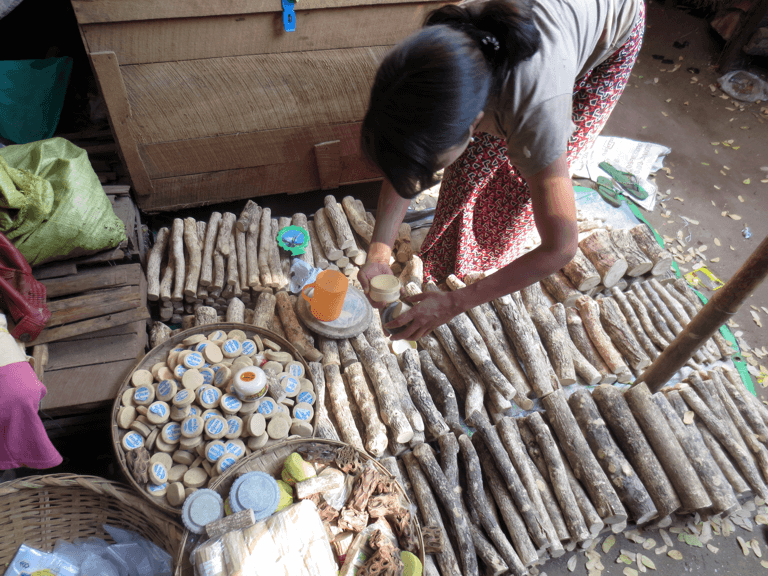 Nearby there is a small village where the locals weave house wares from rattan (or cane) and we will make a short stop to see the production. We continue by boat to Pakkoku. Depending on the time of year the locals may be planting, harvesting or processing the crops and there are plenty of chances to stop and interact with the local farmers. We’ll arrive in Pakkoku at midday. Afterwards, explore the quaint town of Pakkoku with an opportunity to see Thanakha Market and cheroot makers. 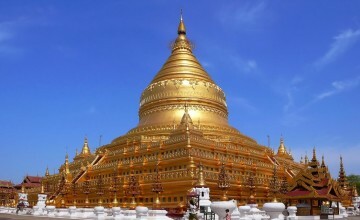 Next, take a break and cruise back down the Irrawaddy River by boat (approximately 2 hours). Put your feet up, relax and enjoy this scenic views while reaching Bagan where you will be transferred back to your hotel. End of services. End of the Bagan Day Tour to Pakokku! 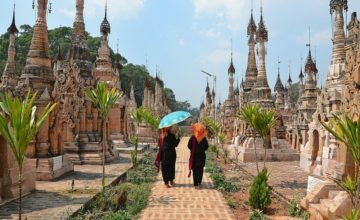 Thank you for your interest in Bagan Day Tour to Pakokku – Private Classic Full Day Trip. Please fill in your details below and we will contact you by phone or email within 24 hours.